It represents the interests of the members to the Board, and provides an intermediary forum between the Board and the members, being consulted upon decisions by the Board in relation to membership and ensuring effective communications between the Board and the members. Its voting membership comprises locally elected area representatives and some members of the Board of Directors. 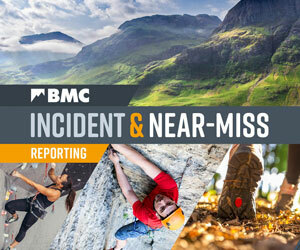 Specials committee chairs and other Board members can attend as observers along with representatives from organisations who work closely with the BMC. National Council meets at least four times a year.